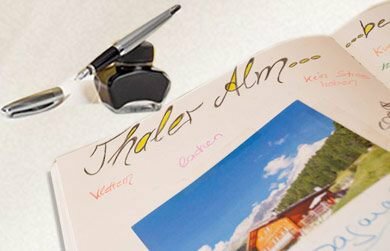 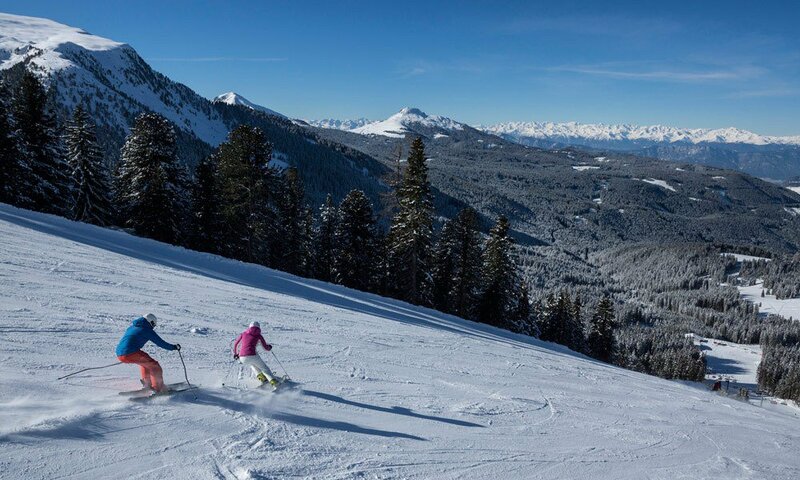 Perfectly prepared slopes and, most important, the very varied ski slopes make the Ski Center Latemar your ski paradise high above the Val d’Ega. 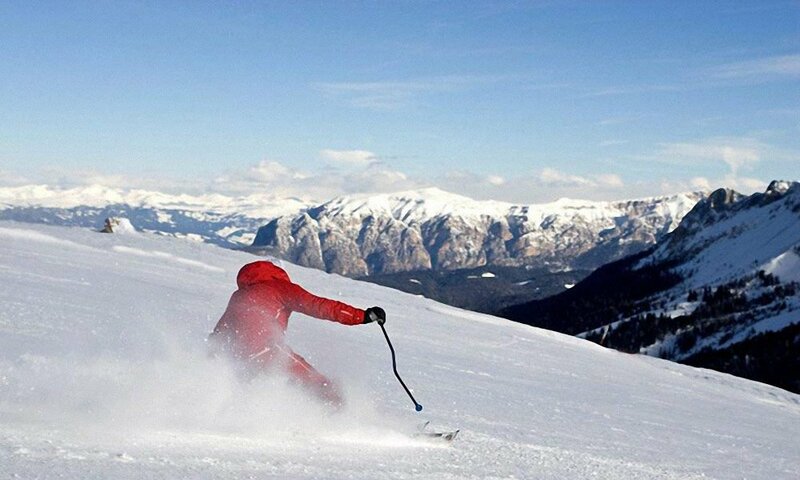 On up to 2.500 meters, you will not only enjoy the beautiful winter sun, but also red, blue and black slopes. 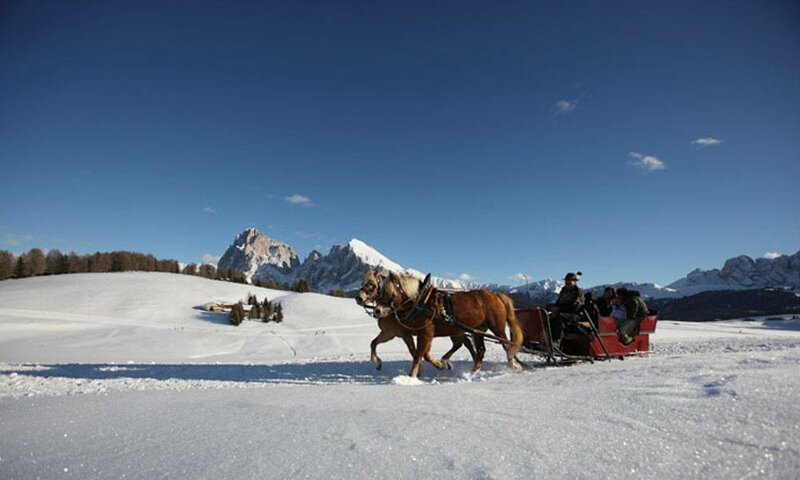 A downhill race on the steepest slope (58%) Pala di Santa or cosy wedeln on the longest slope (3.1 kilometres) Tresca – here beginners as well as experts will find many opportunities to enjoy the snow in the Dolomites. 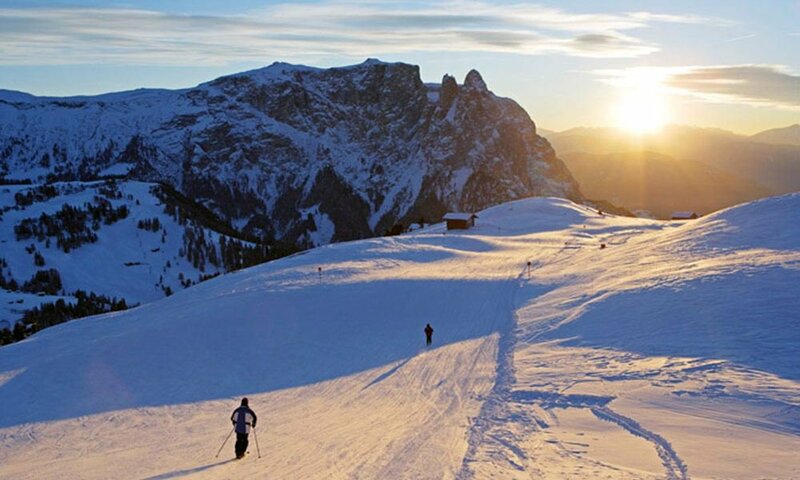 With the Cross-country Super Ski Pass you will experience more than 100 kilometres of perfectly prepared tracks in Nova Ponente, the Lavazé Pass in Tesero Alochet and on the Pellegrino Pass. 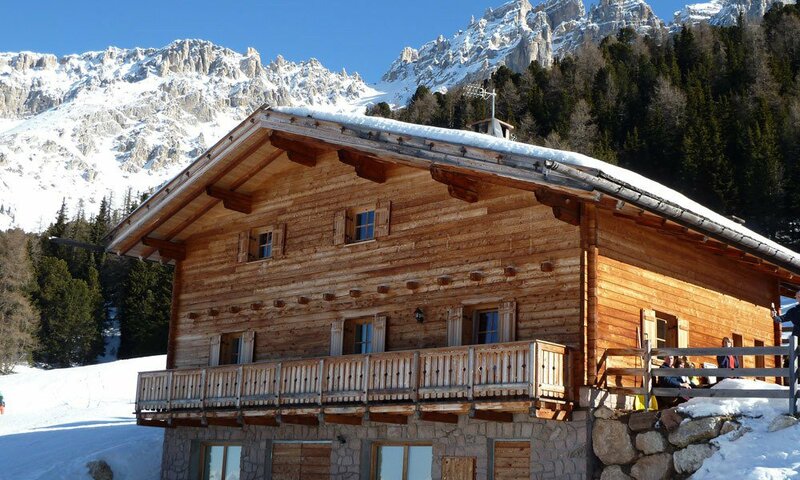 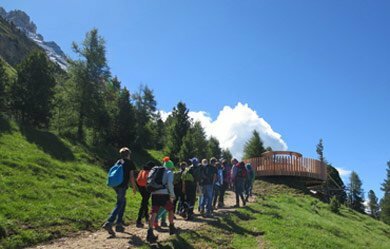 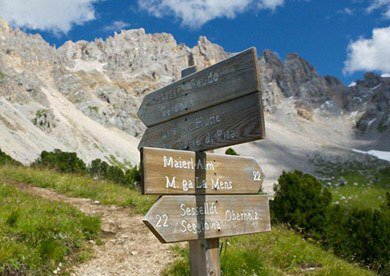 In the romantic winter snow landscape of Val d’Ega numerous winter hiking and snowshoe paths will lead you not only through deep pine forests, but also to romantic mountain farms and cottages, where you can rest and simply enjoy.